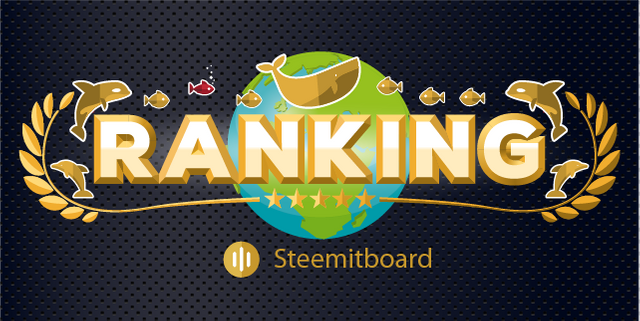 Poll Post: Do You Often Check Your Rankings on Steem? In the past, I used to check my rankings on steemwhales.com but the website became unreliable and finally went down. 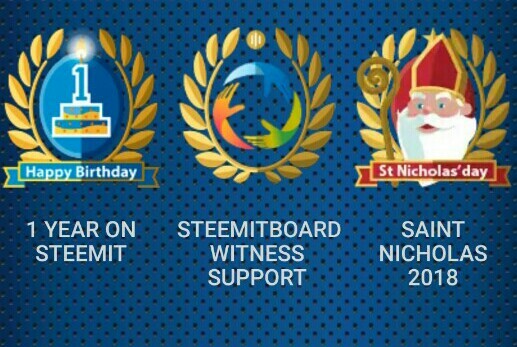 Nowadays, we have @steemitboard by @arcange providing the same service and you can sort your rankings across all Steem accounts. >You can also sort the ranking by Posts, Comments, Replies, Upvotes, Upvoted, Payout and VESTS (Steem Power). Check out this official announcement post for information on how to go about it if you had no idea. For this poll, I am interested in knowing if you often check your rankings. Vote at dpoll.xyz click here to do so.